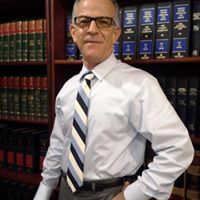 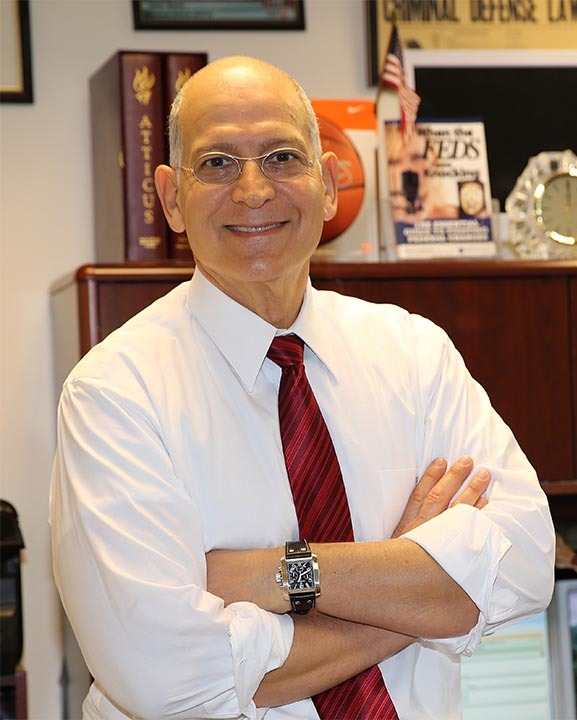 Experienced, aggressive and effective Fort Lauderdale criminal defense attorney dedicated to defending your rights and your liberty through a scientific and client centered approach. 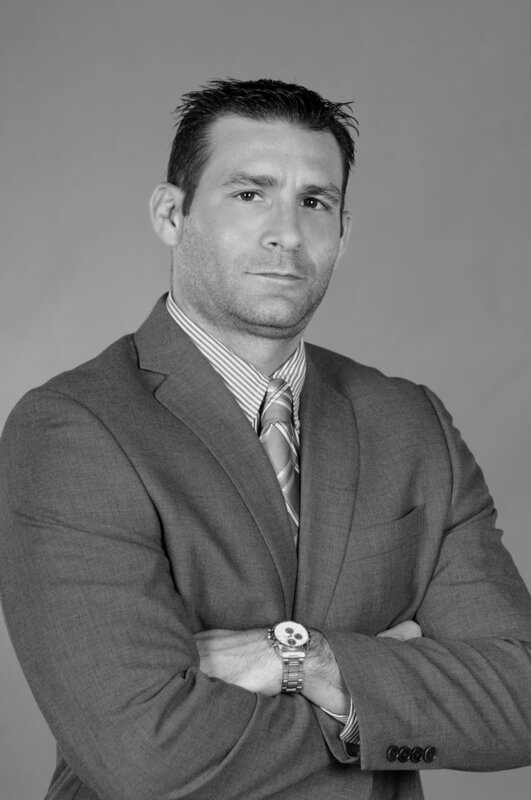 Robert is Board Certified by the Florida Bar as an “expert/specialist” in Criminal Law and concentrates on all facets of criminal defense. 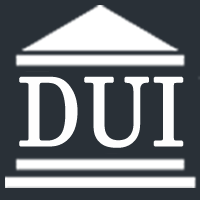 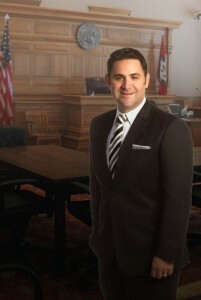 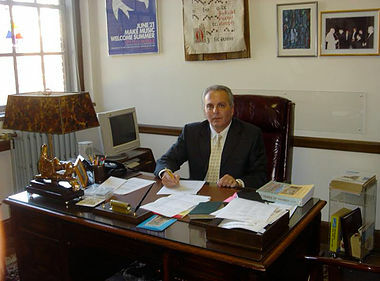 This includes legal issues relating to DUI, white collar crime and healthcare fraud defense.